“We surmise that higher education may provide sufficient cognitive reserve to counter the effects of mild hearing loss, but not enough to overcome the effects of more severe hearing impairment,” said Linda K. McEvoy, PhD. 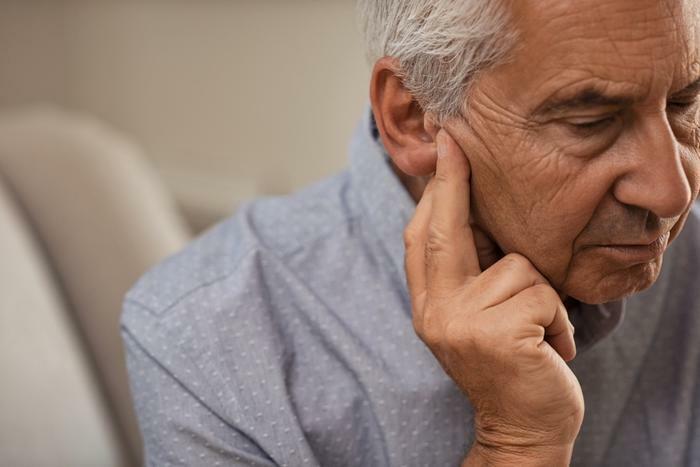 The researchers note that nearly 75 percent of adults over the age of 70 experience hearing loss, and they used this study to try to help combat any other aging issues that could come along with that. Using a longitudinal study, the researchers followed over 1,100 participants for about two and a half decades. The majority of the participants were women, and the average age was roughly 74 years old. None of the participants used a hearing aid when the study began, and they all had their hearing tested at the outset. Five additional examinations were conducted during the study period -- typically every four years. At the start of the study, the participants also completed several tests to analyze their cognitive functioning, and the researchers found that those with more severe hearing loss didn’t perform as well on these tests as those with more mild hearing loss. The tests revealed that less than 20 percent of participants had moderate to severe hearing loss, while nearly half of the group was classified as having mild hearing loss. However, the researchers found that participants who had finished college performed better cognitively over time than those who didn’t. The researchers hope these findings serve as a warning to healthcare professionals, and they encourage their patients to start protecting their hearing as early as possible. The researchers emphasize in their study that hearing loss cannot be reversed, and as their findings showed, patients can experience more than just impaired hearing. Another recent study found that hearing loss could be associated with premature death. The study found that those with spouses or partners were less likely to die early due to hearing loss; however, the researchers found that accidental deaths were a much larger risk for those who were on their own.